Good news for Gaming fans. Good news for Dell fans. 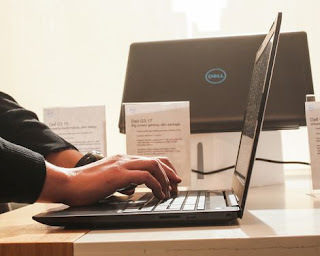 The company's trial with gaming laptops apparently went so well that the company rebranded and redesigned its Inspiron 15 Gaming models as the G series, adding a new 17-inch version, along with updating them to the latest 8th-generation mobile Core i-series processors, including the six-core options. Dell apparently considered the pockets of its customers. The entry-level price for the line remains $750, for the low-end G3. This series now goes up to the six-core i7s and as high as a Core i9 in the top-end G7. 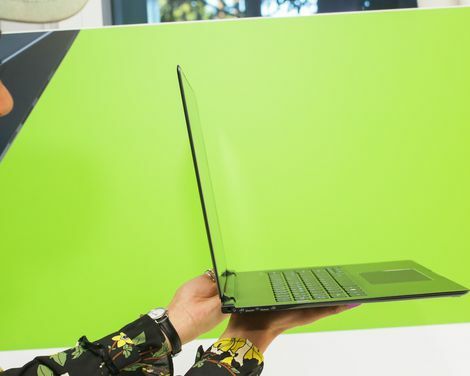 One of the important ways they remain different from Dell's gaming-focused Alienware brand is the GPU options, which run only from a Nvidia GTX 1050 to a GTX 1060 Max-Q for the G models. Design wise they are also similar. They all keep colored backlighting for the keyboard and the touchpad, though, now with blue in addition to red! Depending on the model, the laptops are also available in blue or white as well as the red or black of the previous generation. And, of course, there's now a USB-C/Thunderbolt connection, though it's optional on the G3. That is not all, Dell's dedicated gaming arm, Alienware, also tweaked its 15 and 17-inch models, bringing them up to date with 8th-generation processors, including the new hexacore i7 and i9 CPUs, the latter of which can now be factory overclocked to 5GHz. That, of course, necessitated an improved cooling system, in this case, thinner blades on the fans and a vapor chamber on the CPU. It is good to know that major companies like Dell keep the interests of their gaming community at heart. It would definitely endear some hearts to them.